Supplier Diversity is important to Capgemini and when asked why, we often say “it is the right thing to do” and a social imperative. The use of diverse suppliers is not only paramount to Capgemini, but also to many of our Clients. To meet the requirements of our Clients (government and other corporate requirements). In addition, we want our Supplier base to look like our work force, our consumer base and our community. In support of Capgemini’s commitment to Supplier Diversity, we have aligned with the National Minority Supplier Diversity Council and the National Women’s Business Council. Capgemini has been recognized by several key Clients for our Supplier Diversity program. On June 4th, Capgemini received the Supplier Diversity Crystal Award from AT&T, for outstanding performance in the supplier diversity space. 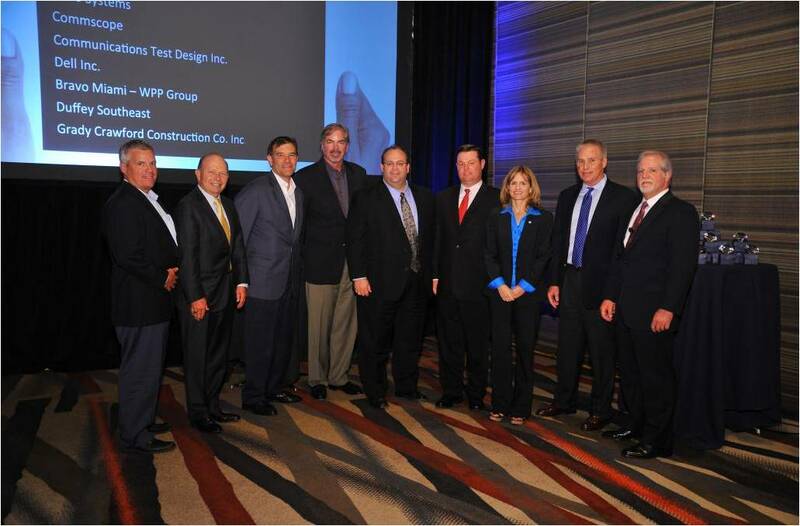 This award recognized a select group of AT&T Prime Suppliers that utilize Minority and Women owned Subcontractors. Prime Suppliers are companies which attained and/or exceeded 21.5% diversity utilization in 2014. Through a combination of diversity solutions that effectively engaged diversity suppliers as value added resellers and subcontractors, Prime Suppliers have demonstrated an unwavering commitment to helping our diverse supplier community grow and prosper. In 2014, Prime Suppliers accounted for $2.9B of diverse supplier spend. Previously, Capgemini received Oncor Partnership award during the Supplier Diversity awards recognition luncheon hosted by Oncor. Capgemini is associated with Oncor since 2004 and has provided Finance and Accounting services, and Supply Chain services. 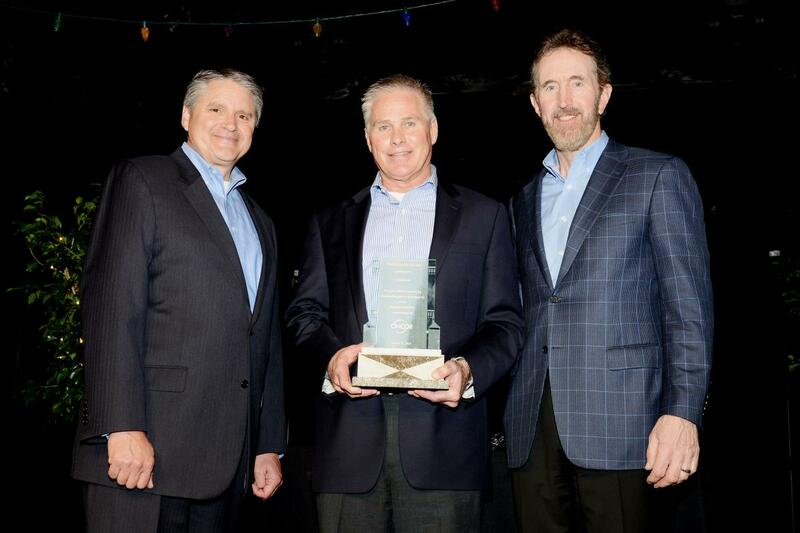 Throughout the relationship with Oncor, Capgemini has also been aligned with Oncor’s commitment to supplier diversity. Capgemini’s business practices and implementation of a corporate supplier diversity initiative reflect our commitment to supplier diversity and our alignment with Oncor to the continued development of opportunities for minority and women-owned businesses.